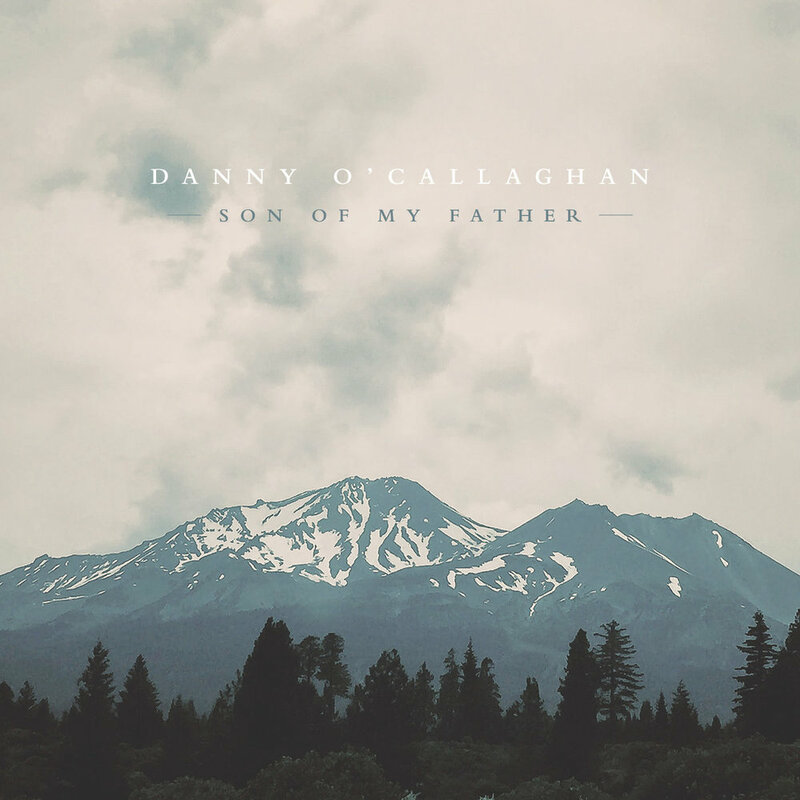 Danny O’Callaghan is a worship leader, singer and songwriter living with his wife, Beth, in London, UK. He has been involved in leading worship in local church settings for over 17 years. He has participated in multiple events around the UK and Europe, including David's Tent, Big Church Day Out, Creation Fest and New Wine, and featured on a number of worship compilations. In September 2016 he released his first solo EP project 'Son of My Father' which is an honest account of man's journey into becoming a son. Expect 80s-inspired sounds and soaring vocals! Danny has recently joined the staff team as the Worship Pastor at St Peter’s Brockley – a diverse Anglican family church in the heart of South East London. Previously he called Kings Cross Church (KXC) home and he continues to be involved in the KXC Worship collective. In March 2018, KXC recorded their first live album at a Worship Night which took place at Scala in North London. The album was released on 13th July 2018 featuring Danny's original song ‘You Hold Me'. Danny carries a heart to see people sing their own song to God; for people to see the full potential of worship not as a ritual but rather a rich discovery of the Father's intention for humanity – an intimate connection with Him that inspires us to live a full life. Danny is currently writing and recording new music which is due for release later this year. The first single from this project will be out in May 2019.